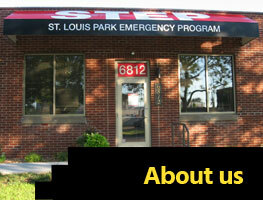 The St. Louis Park Emergency Program’s mission is to identify, address and respond to the critical and emergency needs of residents in St. Louis Park. 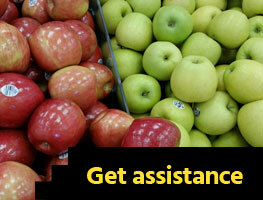 We are the St. Louis Park community food shelf and social service agency. We directly provide food and clothing to residents in need, as well as advocacy, referrals, and build a collaborative relationship. 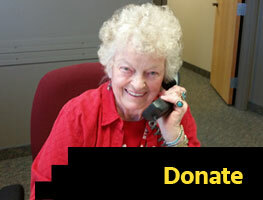 Since 1975, STEP volunteers and professional staff have been empowering lives and restoring hope. Our vision is to be the trusted resource for connecting community members with resources to fulfill their basic needs. I have three boys and if I didn’t have STEP we would be without food, clothes, coats and school supplies. I just thank everyone who helps us from this place. I would like to thank STEP and all their volunteers. It has helped me and my family when we did not have. 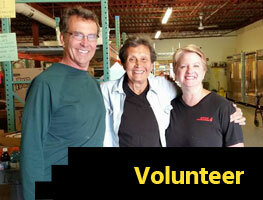 The people all make me feel at home, they work hard to serve others in their community. Bless you. STEP has really helped our family.